Need more diversification? Of course you do! 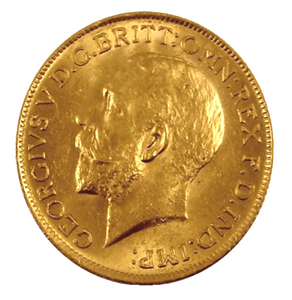 The Palladium Maple Leaf is a great addition to any precious metals investment portfolio. Originally minted beginning in 2005, the Palladium Maple Leaf coin was the first palladium coin guaranteed by the Royal Canadian Mint for purity. With a purity of .9995 palladium, this coin has high purity and durability. 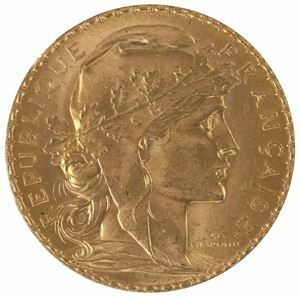 The Palladium Maple Leaf is also the most popular palladium coin and its design is a familar one. 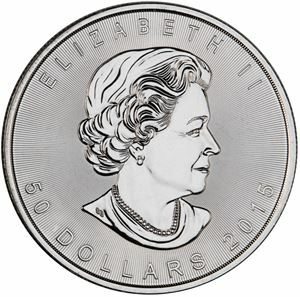 Drawing off of the design of the Gold and Silver Maple Leaf coins, the Palladium Maple Leaf coin has the five pointed maple leaf obverse and Queen Elizabeth II reverse tribute in elegant tones of grey. 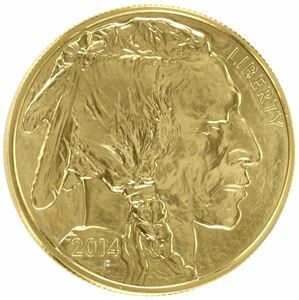 This 1 ounce Palladium coin was minted from 2005-2007, and as a result of demand resumed minting in 2009. We offer the Palladium Maple Leaf in a variety of dates ranging from 2005-2009.